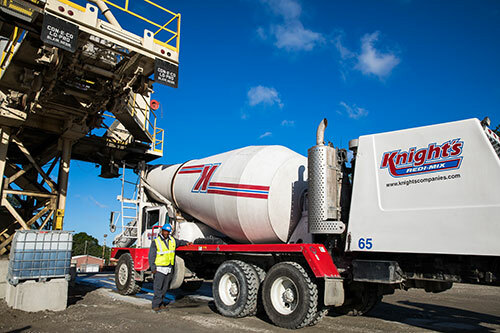 Established in 1995, Knight’s Redi-Mix is a family-owned concrete company that produces environmentally conscious, high-quality concrete for commercial use. Our concrete can be used in projects ranging from industrial, commercial and utility to marine and agricultural. 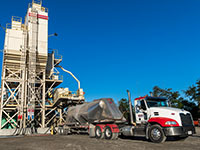 Instead of using readily available products that are mixed on-site like some concrete companies do, we mix the concrete for your project according to your specifications at one of our South Carolina batching plants, then transport it by truck so it is ready to use when we arrive. 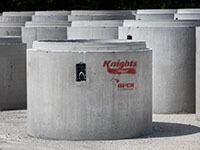 Different applications require different types of concrete. 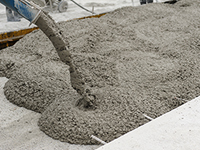 Also known as self-compacting concrete, this product fills even the most dense reinforcement without shaking, making it easier to work with and less time-consuming to install. Use this product in areas where you want rainwater to be able to soak through the concrete. The majority of sand usually found in concrete is replaced with coarse aggregate, making space for water to permeate instead of creating runoff. Industrial concrete flooring and other applications often need to adhere to specific load and levelness requirements. 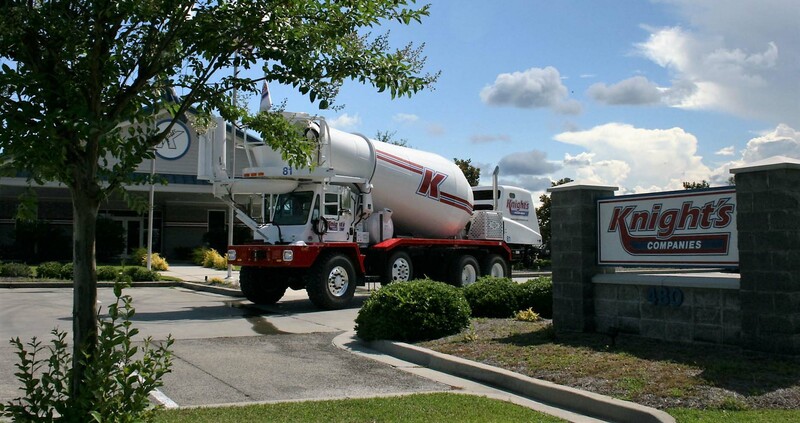 We have the tools and expertise to ensure your concrete can withstand anything your business throws at it. In agriculture, even your concrete needs to be tougher. Our agricultural concrete can withstand high traffic and the frequent scraping of farm equipment. It can also be textured to reduce slipping and will hold up through freezes and thaws. For concrete to hold up in marine conditions, the proper materials must be used, including non-corrosive reinforcements and concrete that can withstand the constant chemical attack of seawater. Post tension actually refers to the reinforcement used rather than the concrete itself. Steel cables in plastic ducts replace the standard rebar, allowing the concrete to be thinner and have fewer joints. For jobs that can’t wait for standard concrete to set, high and early strength concrete are ready for use in a shorter period of time. If you have a project where the weight of standard concrete is an issue, we have lightweight options to help lessen the load. 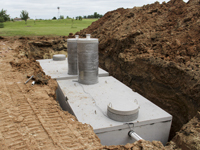 Let us protect your residential and commercial foundations from water problems with waterproofing. 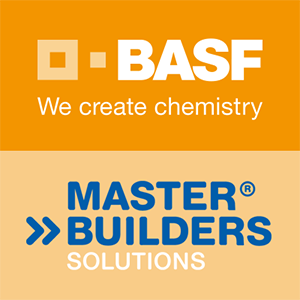 If you want more than just plain concrete for your project, we’ve got you covered. We offer stained and stamped concrete to give your project that personal touch. Tilt-ups - concrete walls poured horizontally at your building site and lifted into place when set - provide the convenience of pre-fab walls without the hassle of transporting them to the job site. 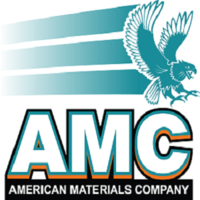 We have the manpower and equipment to effectively slip-form concrete barriers on roadways, in parking lots, or wherever else you might need them.